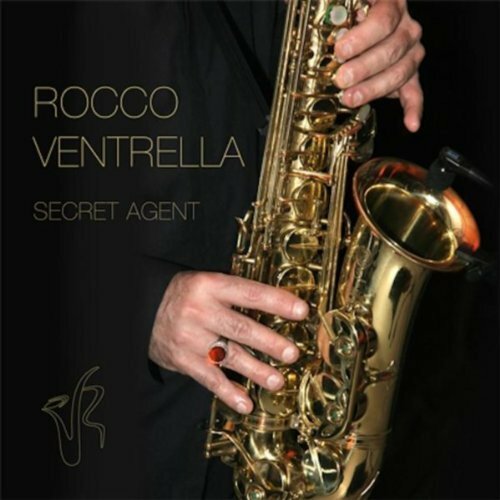 "The Italian American saxophone player Rocco Ventrella has enjoyed a Pre-Grammy Nomination Contemporary Jazz Best Album 2007 Top 50 and scored Top 20 smooth jazz radio stations with 5 tracks of the CD: Soulful Strut, Winelight, Alleria, On The Night, and Give Me The Groove and gotten quotes from George Duke, Everette Harp, Dave Koz, Marion Meadows, Chris Standring and more. 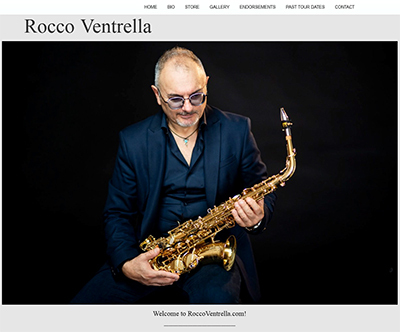 Rocco Ventrella appeared in selected jazz festivals include the James Brown Festival in Georgia, the 1° Annual Smooth Jazz Festival in Austria, The Cube Smooth Jazz Festival with Brian Culbertson in Austria, the Augsburg Smooth Jazz Festival in Germany plus performances in Luxembourg, the UK, the USA, the France. Actually Rocco continuous to play in the world. He shared and sharing the stages with most respected smooth jazz artists such as Peter White, Candy Dulfer, Renato Falaschi, Oli Silk, Mindi Abair, Paul Brown, Gerald Albright, Brian Culbertson, Nick Colionne, Jackiem Joyner, Nils, Jessy J., Marion Meadows, Jaared, Jonathan Fritzen and more." 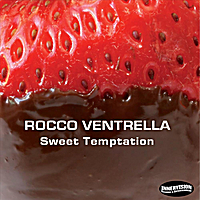 "One can only smile and enjoy when hearing the music of Rocco Ventrella. The joy of his music that exudes from his soul is undeniable. His passion for smooth jazz is so obvious with every note he plays. 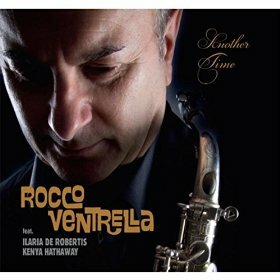 With "Give Me The Groove" CD, released on February 2007, Ventrella has been Pre-Nominated Grammy Award Contemporary Jazz Best Album 2007 Top 50. 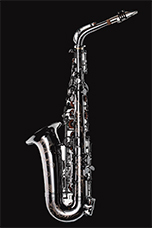 After performing in over 20 different countries and playing for hundreds of others records artists for many years, Ventrella discovered the great saxophone player Grover Washington, Jr. in the mid-90s. Ventrella was captivated by the sound and the groove of Grover and for this reason Grover will remain his “virtual” teacher forever. On the 2005 Ventrella recorded, arranged and produced the "Tribute To Grover Washington, Jr." CD in memory of the late, great saxophone player. This remarkable recording originally contained just five tracks: "Winelight", "Let It Flow", "Make Me a Memory", "Mr. Grover"(original by Ventrella) and "Come Morning". However, it was “Winelight” that made Rocco a household name on Smooth Jazz stations across the Internet. Winelight was selected by Sky.fm as one of "The Best Of 2005," along with other 14 tracks. Ventrella continued to create new recordings featuring his own compositions, including the soulful and haunting I Receive Your Love. The “Tribute To Grover” and "I Receive Your Love" CDs brought Ventrella to the attention of American producer Bruce Nazarian (he played the synclavier on the "Giving you the best that I got" Anita Baker's CD, Millie Scott, The Automatix), and an international alliance was born. 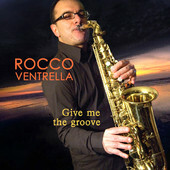 With Give Me The Groove CD, produced by Bruce Nazarian and with the collaboration of his friend-pianist Renato Falaschi, Ventrella received a Pre-Grammy Awards Nomination Best Contemporary Jazz Album 2007 and scored Top 20 smooth jazz radio stations with 5 tracks of the CD: Soulful Strut, Winelight, Alleria, On The Night and Give Me The Groove. Also Ventrella has gotten quotes from George Duke, Everette Harp, Dave Koz, Marion Meadows, Chris Standring and more. 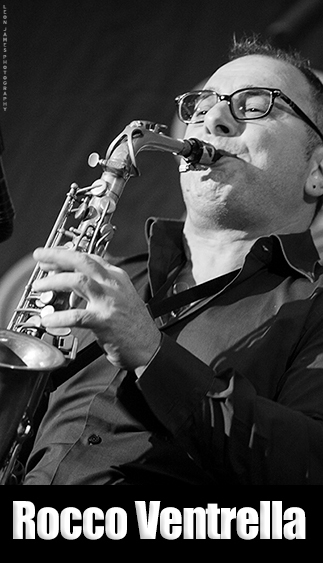 Actually Ventrella continuous to play in the world and he has shared and sharing the stages with most respected smooth jazz artists such as Peter White, Marion Meadows, Candy Dulfer, Jaared, Oli Silk, Renato Falaschi, Mindi Abair, Jessy J., Brian Culbertson, Nick Colionne, Jackiem Joyner, Nils, Paul Brown, Gerald Albright, Jonathan Fritzen and more." 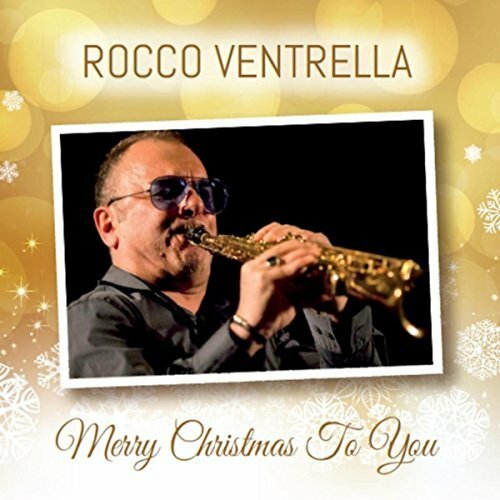 Rocco Ventrella - "Stay Close To Me"